Sawbridge Studios recently stopped by WGN-9 News to share tablesetting tips and ideas, all part of their Festival of Holiday Tablesettings which continues through the end of the year. 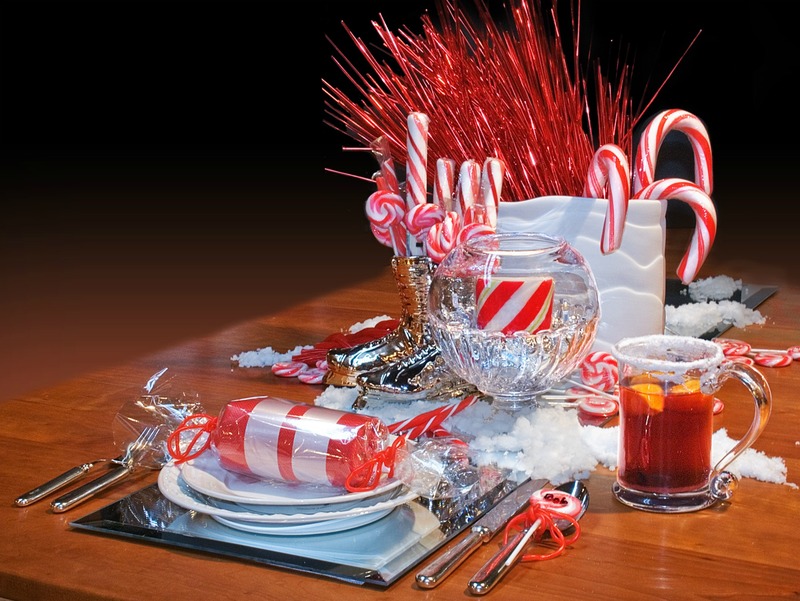 This special in-store holiday display highlights five themed tablescapes — including Hanukkah, Christmas, New Year’s Eve — each using basic foundation pieces from Sawbridge, teamed with inexpensive, easy to find items anyone can use to create dramatic, impressive results. Headquartered in an 1880s converted livery stable, Sawbridge Studios carries the works of over 80 individual, one-of-a-kind artisans and craftsmen from around the country, and has become the largest retail sources in the U.S. for handcrafted, American-made home furnishings and accessories.